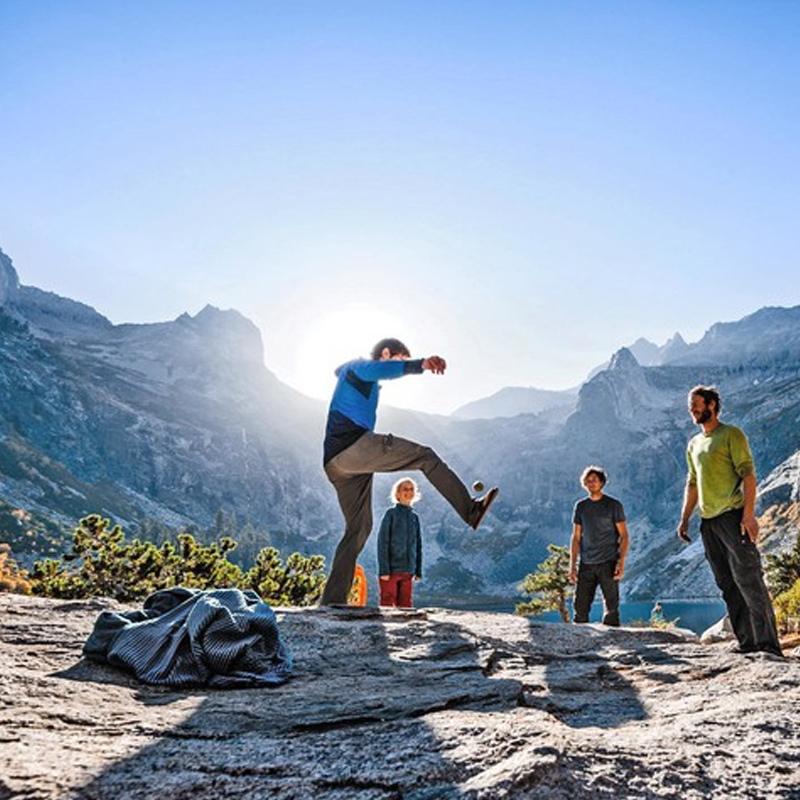 Multifunctional trail-to-town hiking pants made of 95% nylon (65% recycled)/5% elastane. 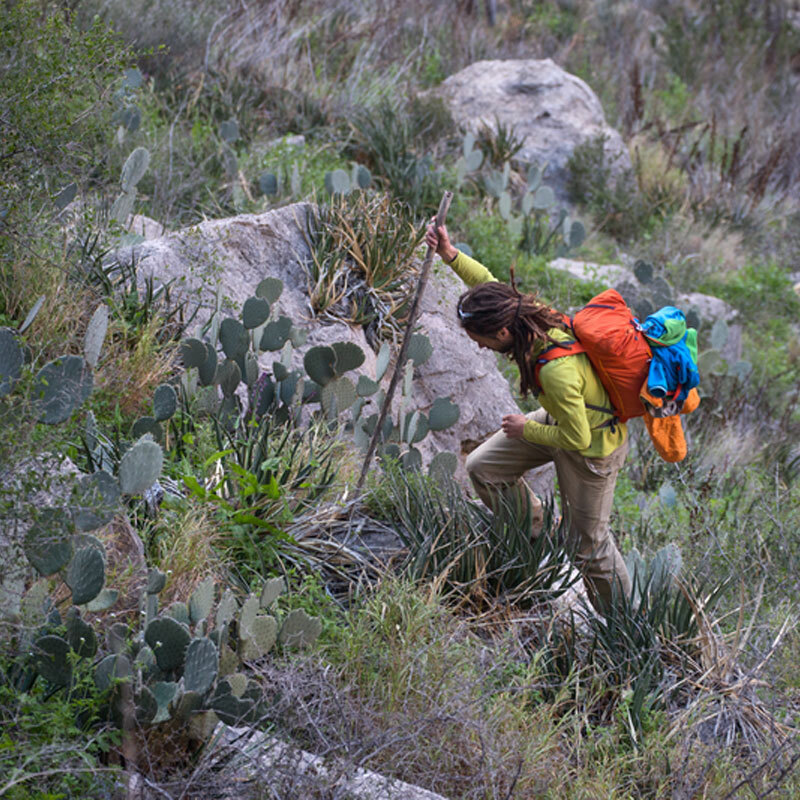 Trail-to-town hiking pants with stretch, zip-off legs and 50+ UPF sun protection, made of lightweight nylon/elastane fabric. Performance hiking pants made of 95% nylon (67% recycled)/5% elastane fabric with four-way stretch and 40-UPF sun protection. Performance hiking pants with zip-off legs, made of nylon/elastane with four-way stretch and 40-UPF sun protection. Technical trail pants for the serious hiker made of nylon/elastane performance fabric with four-way stretch and 40-UPF sun protection. Our breathable yet durable hemp/recycled polyester/elastane climbing pants keep you cool when it’s hot and you’re poised for the send.